At Brighton, the difference is in the details. 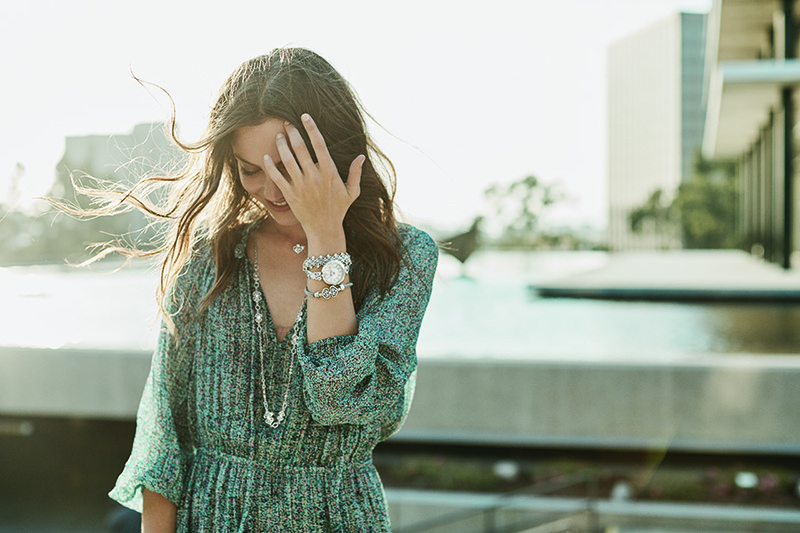 Shop beautiful jewelry and accessories, designed to make you feel unique. From elegant jewelry and charms to leather handbags to the perfect gift, you’ll find pieces that are fashion-relevant and timeless works of art.